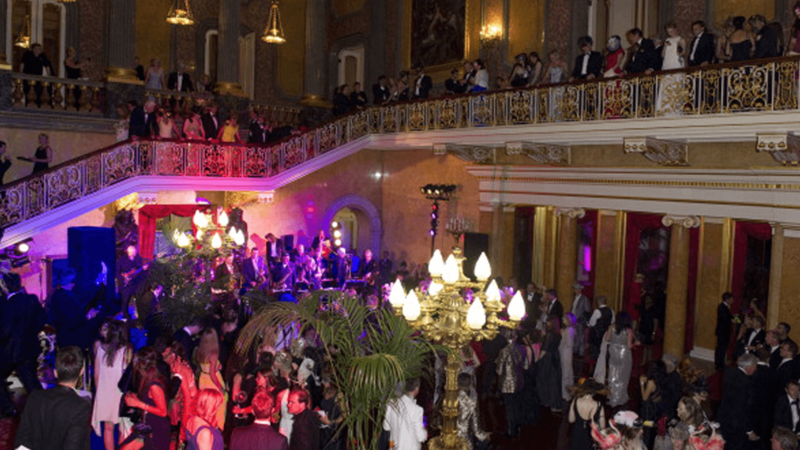 The Dream Ball – The Dream Ball’s message is that it does not matter where you come from but it is about where you are going and that anyone should be able to rise above the circumstances of their birth to achieve what they want in life. Dress code: Black/White tie. 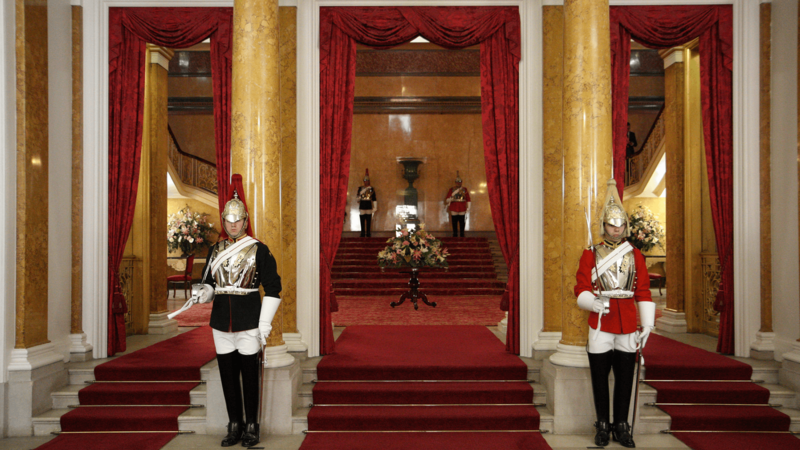 Formal military Mess Dress and National Dress are also encouraged. Long gowns for ladies. 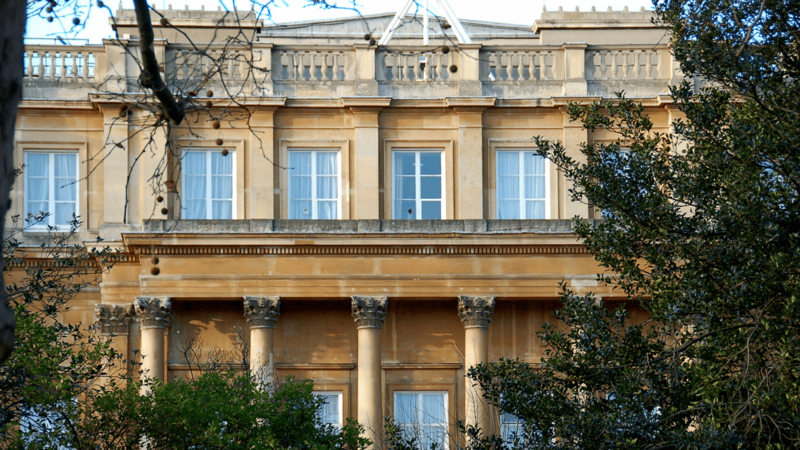 This beautiful Grade I Listed mansion will welcome you to a sparkling reception followed by a sumptuous 3 course meal with fine wines and free-flowing drinks for the rest of evening. 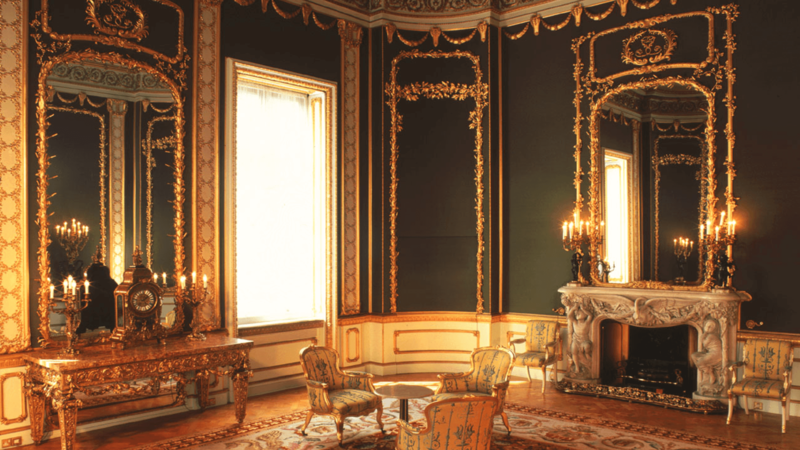 You will be treated to star entertainers, live music and dancing. 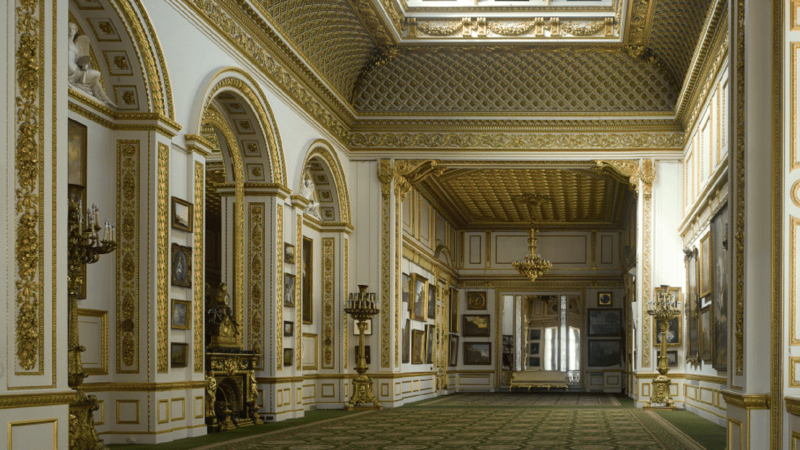 There will be a special auction hosted by a guest auctioneer and a raffle with top quality prizes. The theme of the evening will be about aspiration and helping young people from difficult backgrounds to fulfil their potential. 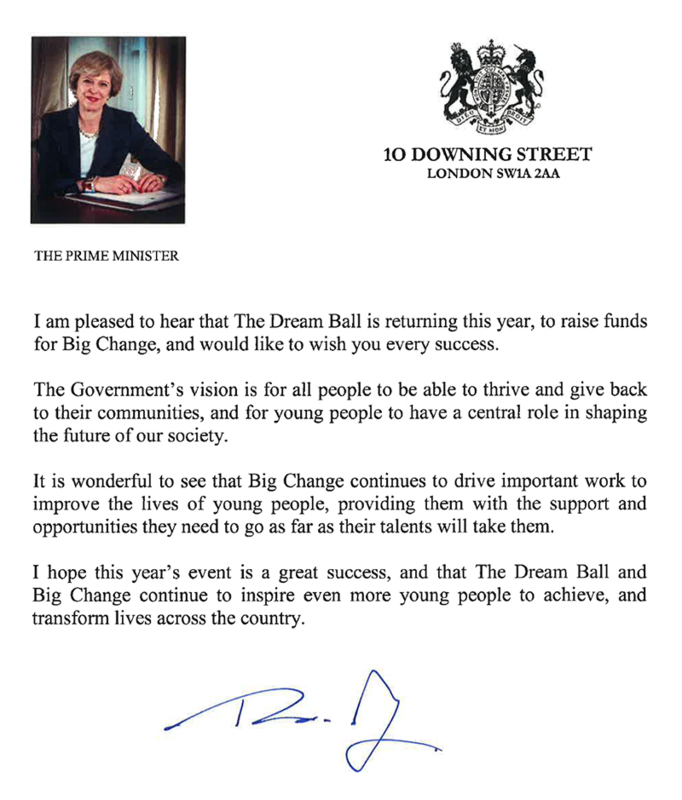 The Dream Ball’s message is that it does not matter where you come from but it is about where you are going and that anyone should be able to rise above the circumstances of their birth to achieve what they want in life. 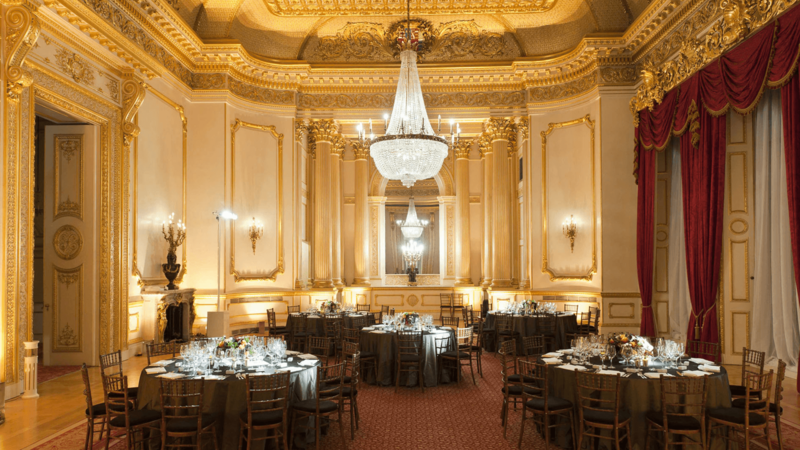 The Dream Ball successfully took place once again on 1st November 2018 at the stunning Lancaster House. 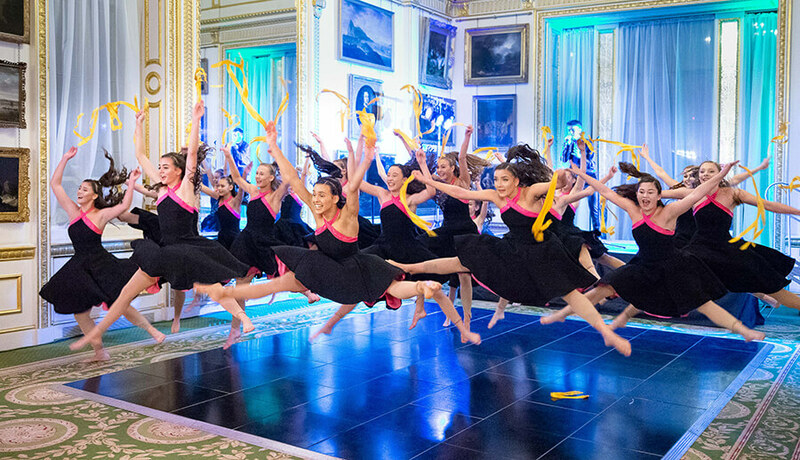 We were delighted to welcome our new ambassador, TV personality Georgia Toffolo as well as singing legend Katrina from Katrina and the Waves who performed her greatest hits including ‘Walking on Sunshine.’ In addition we were thrilled to be able to have song and dance troupe ‘West End Kids’ perform for us. 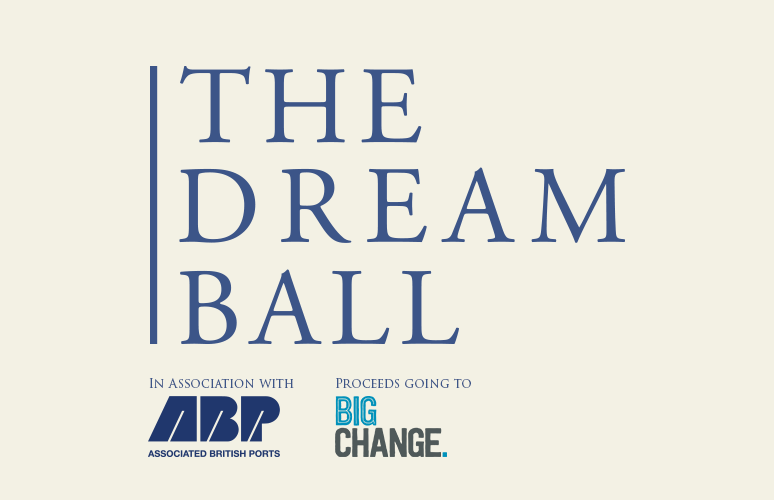 The importance of taking our responsibility to make the big changes in society that are needed was highlighted and once again The Dream Ball is proud to support the Big Change charity which seeks to tackle the root cause of young people that get left behind in difficult circumstances. 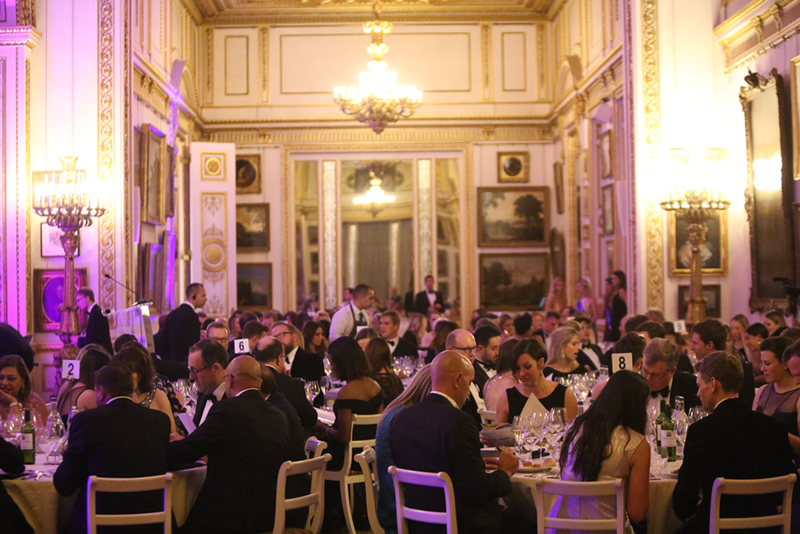 The next Dream Ball will take place on Thursday 14th November 2019. 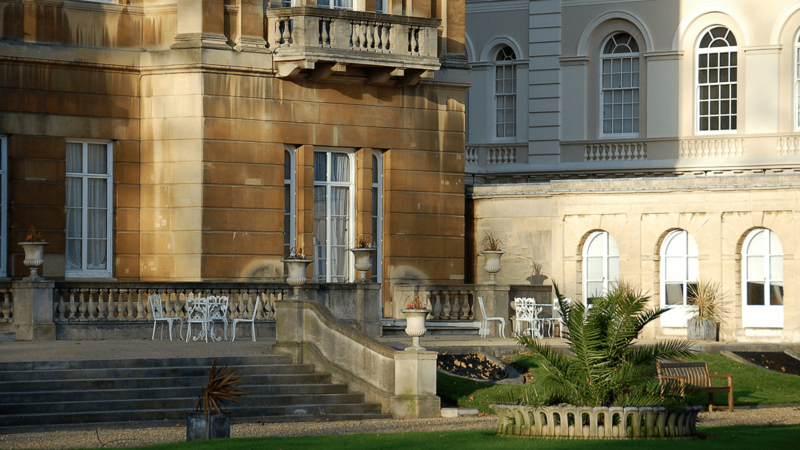 Thank you to our Patron, Rt Hon Sir Oliver Letwin MP, the organising committee, our sponsors and guests for making this event a possibility. We are very grateful to all guests, donors and sponsors for their support. Tickets now available for the 2018 event. Founding and standard tickets are available at the advertised price with a discount of 10% if purchased in groups of ten. Please email: tickets@dreamball.co.uk for any queries. 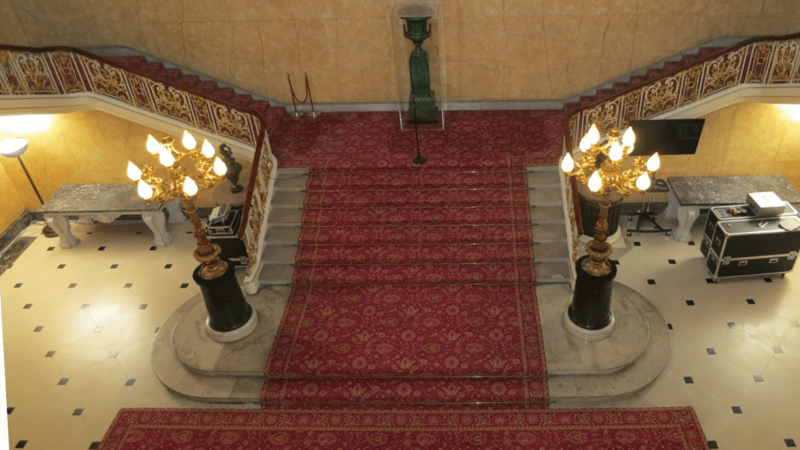 VIP ticket holders will get preferential seating closer to the stage and be invited to an exclusive after party at a top London private members’ club. To order tickets, please use the booking form below. All profits raised from the event will go directly to the charity. The Ball is being organised entirely by a committee of dedicated volunteers meaning that no administration costs are being incurred. During the course of our work we have seen how difficult circumstances can constrain young people and given Big Change’s reputation for tackling this issue; we would like to put the event’s proceeds towards these causes. As well as any profit from the ticket fee, funds will be generated from the auction, raffle and other fundraising activities on the evening. 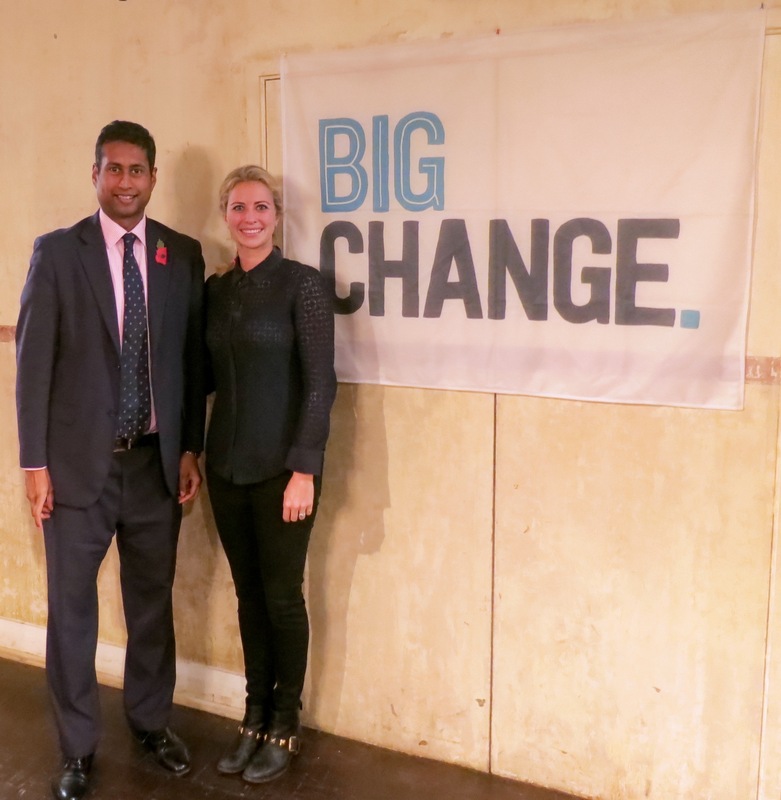 Big Change was founded by a group of friends including HRH Princess Beatrice of York, Holly and Sam Branson. Big Change was created to think differently about the role that charity can play in driving change for young people in the UK. They wanted to do more that just treat symptoms, they wanted to positively move things forward. To that end, they back solutions that demonstrate alternative ways of supporting young people- helping them to thrive in life, not just in exams. The projects supported by Big Change equip young people with the tools and confidence to thrive in life so we prevent problems, rather than deal with them after the event (based on early intervention and positive psychology methods). Big Change supports big ideas at an early stage to help them prove their impact. This way, they can go on and become part of the way things are done (based on venture capital and tech incubator models). Over the last three years Big Change has worked with innovative projects from 21 Trust, Frontline, Reclaim and Franklin Scholars to name just a few. These are dynamic organisations that are equipping young people with key skills and confidence to tackle whatever life throws at them. They all have big ambitions for long-term social change – helping to make that happen is what inspires all of the team at Big Change. Many thanks to our sponsors who are helping to make this an unforgettable event. 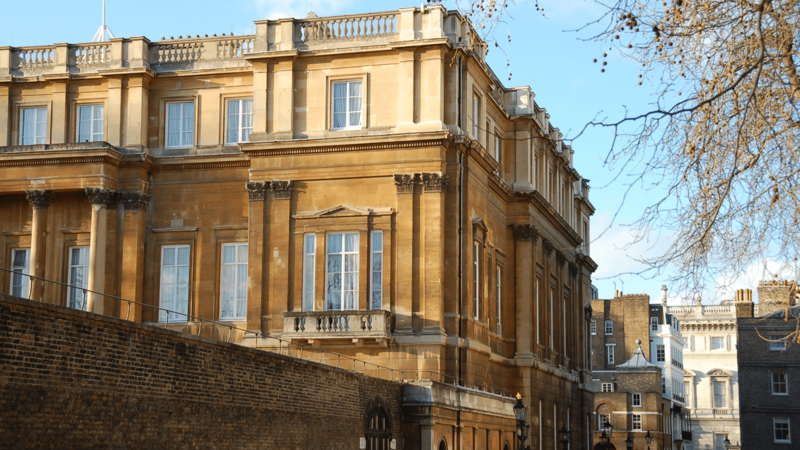 Lancaster House is a beautiful Grade-I listed mansion in St James’s which has hosted major state occasions, Presidents and Prime Ministers and even played the setting for highly acclaimed films such as The King’s Speech, starring Colin Firth, and Young Victoria as it frequently doubles as the interior of Buckingham Palace. 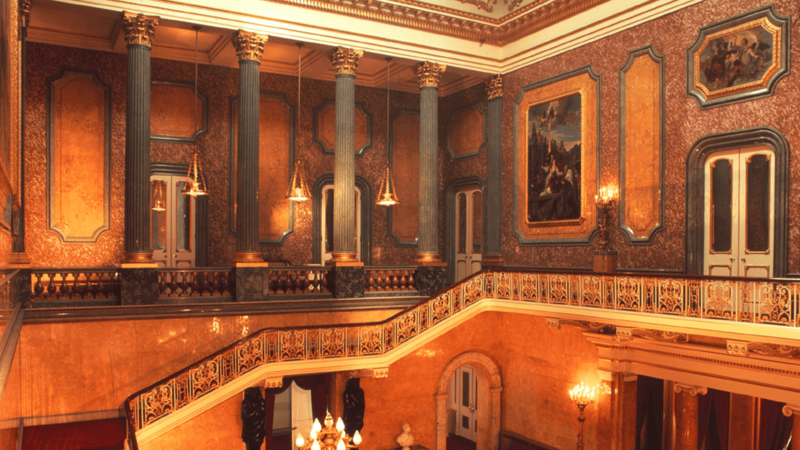 The Great Staircase, the Long Gallery, the stunning Music Room and others will house the evening’s offerings and entertainments. We have many prizes in the pipeline which will make the evening’s auction and the raffle very exciting. © 2016 The Dream Ball. All Rights Reserved. Website services provided by RTIMES2.